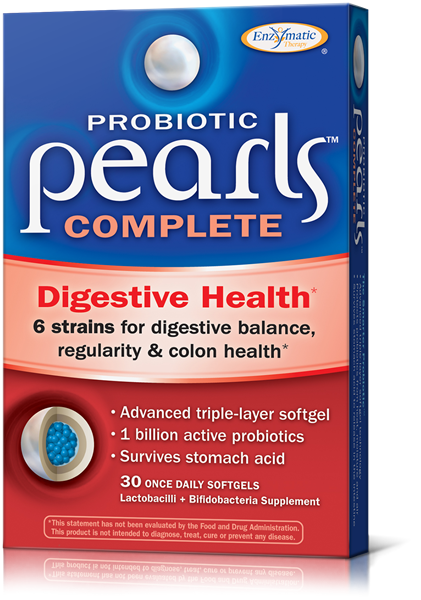 Probiotic Pearls Complete is formulated with six probiotic strains to support digestive balance, regularity, and colon health. 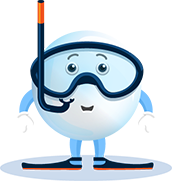 Plus, the advanced triple-layer softgel protects the probiotics from stomach acid to ensure delivery to the intestine where it’s needed most. The Smarter Probiotic – Gets where you need it, when you need it! 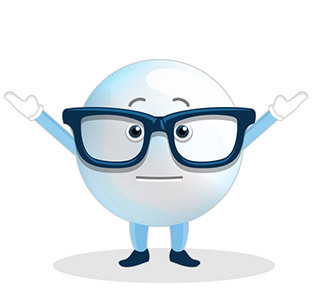 Does it matter when I take Probiotic Pearls® Complete?